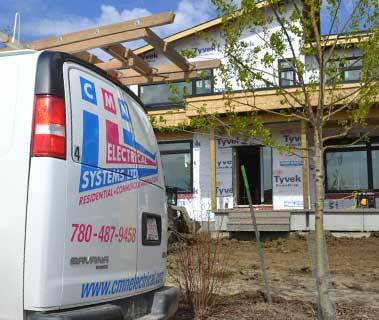 CMN Electrical is a full service electrical contractor serving Edmonton, Alberta, Canada and the surrounding areas. 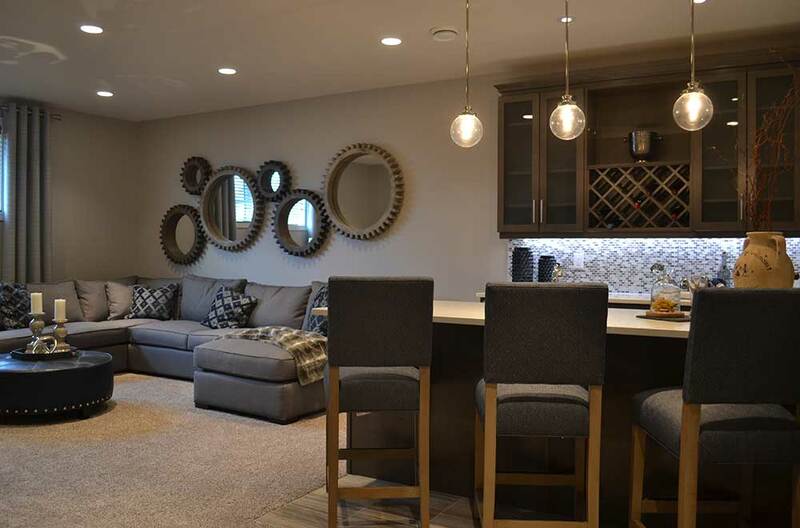 We provide electrical products or installation in your home or business, and our wide variety of services may be exactly what you are looking for. 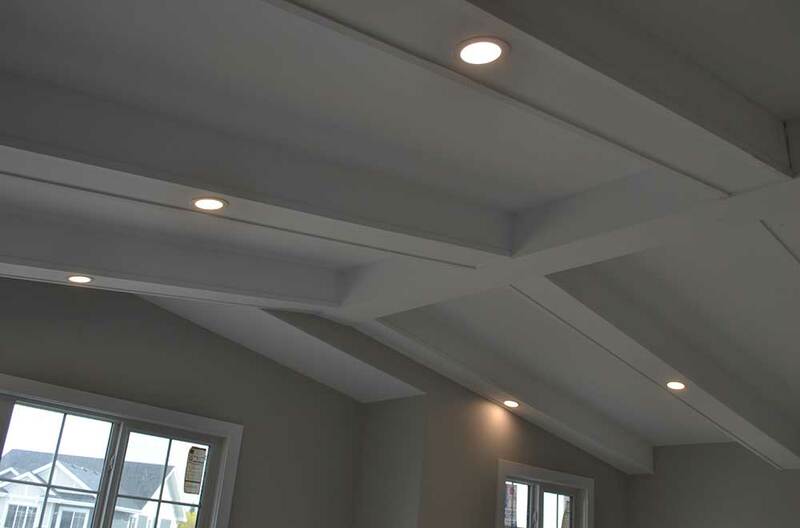 Whether you are looking for specialty contracting or standard electrical contracting, we are here to help and serve you. Our family owned and operated business brings over 25 years of experience and dedication to your project. 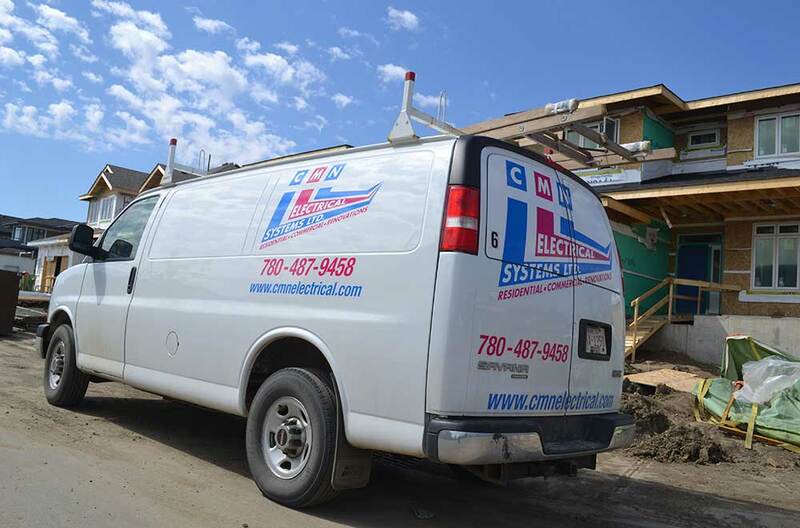 From new home wiring & renos, to underground wiring and landscape wiring, CMN Electrical has you covered. 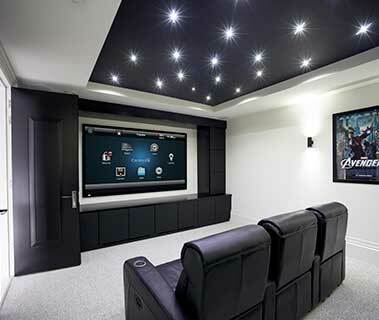 CMN specializes in home automation and specialty projects including theatre rooms, security systems, and more. Get a quote today for your electrical project. 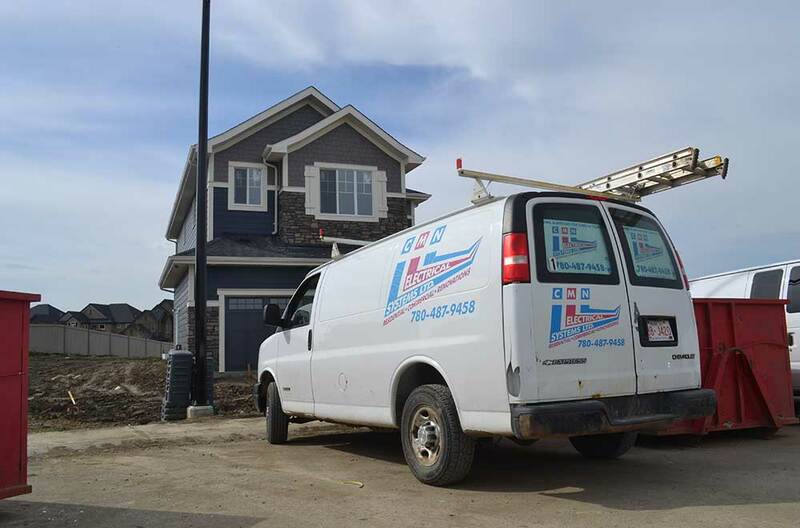 CMN services both residential and commercial clientele in Edmonton. 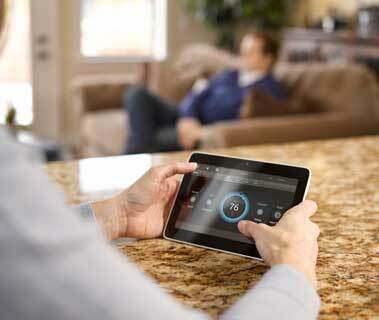 Wow-factor electrical options for your home. Protecting your family and way of life is one of the top priorities for any homeowner or business owner. 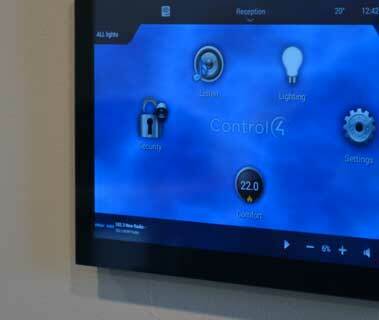 One way that you can do this is by installing one of our many choices in security systems. 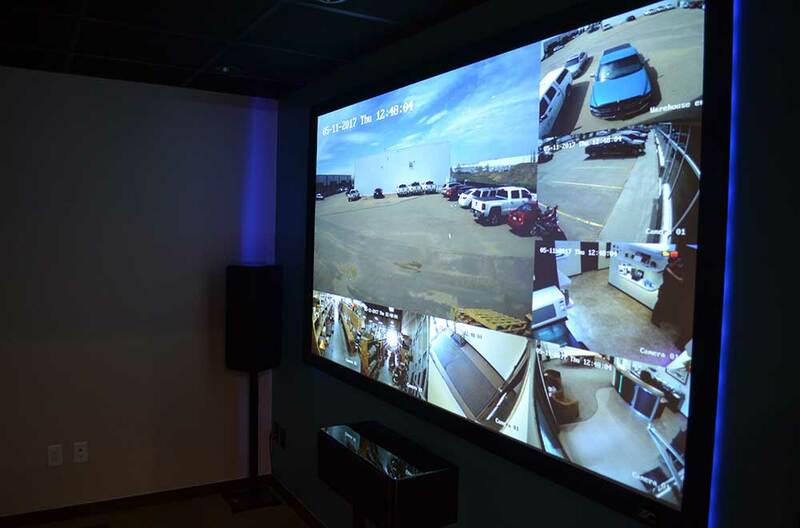 Whether you want to install an system of cameras and monitors, or just upgrade an existing system, we can help you gain a sense of piece of mind. A security system is just one of many specialty electrical projects offered by CMN. 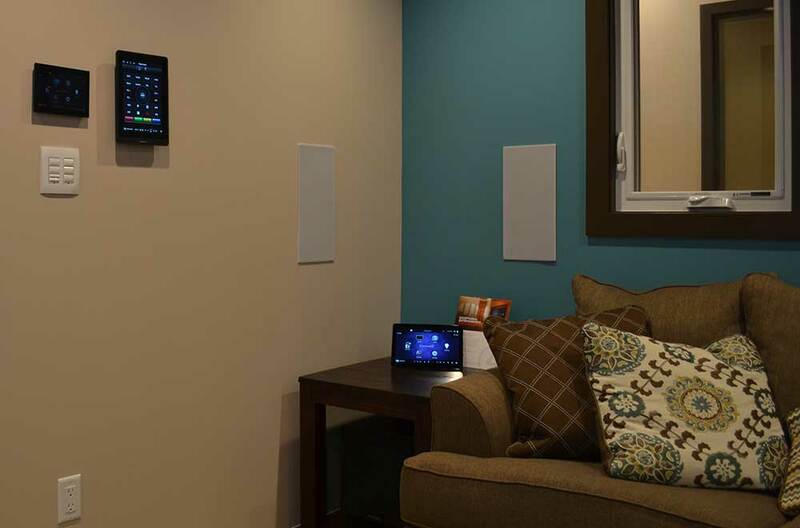 Explore our many other electrical solutions for your home including theatre rooms, vacuum systems, home automation, networking, audio, and more. 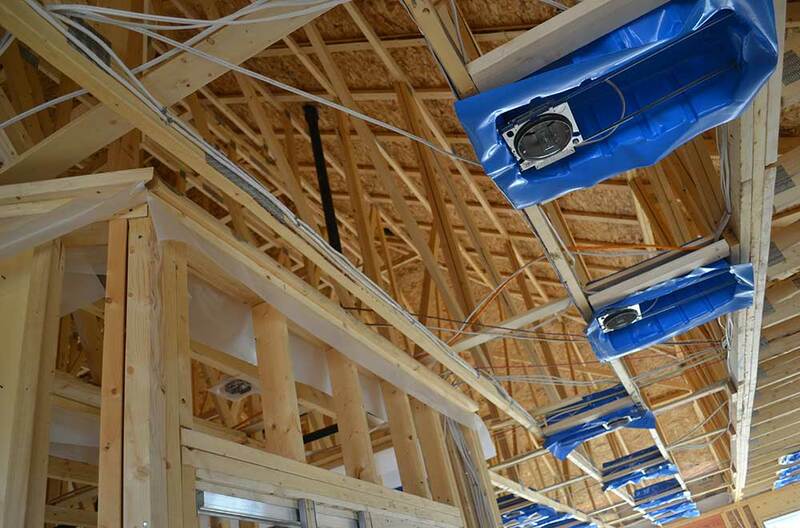 Reliable electrical contracting for builders. 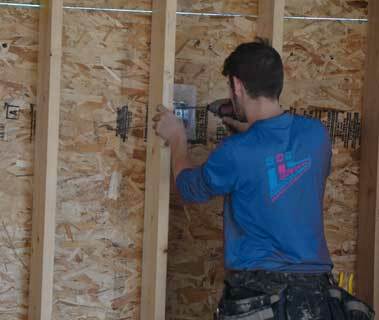 Building a new home can be overwhelming, but it is important to have the right contractors on the job. With our new home wiring services, your home's rough-in wiring is easily done, and you can have confidence that it was done right. 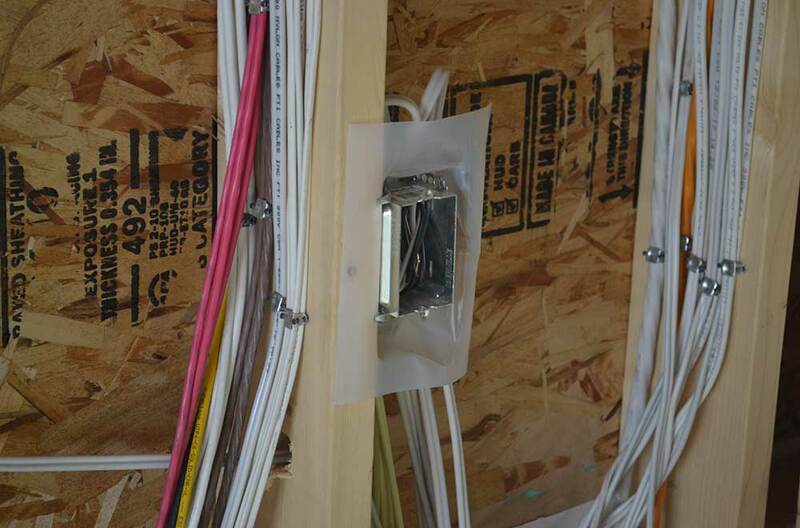 New home wiring is just one of many electrical contracting services offered by CMN. Explore our many other services including renovations, panel upgrades, underground wiring, surge protection and landscape wiring.